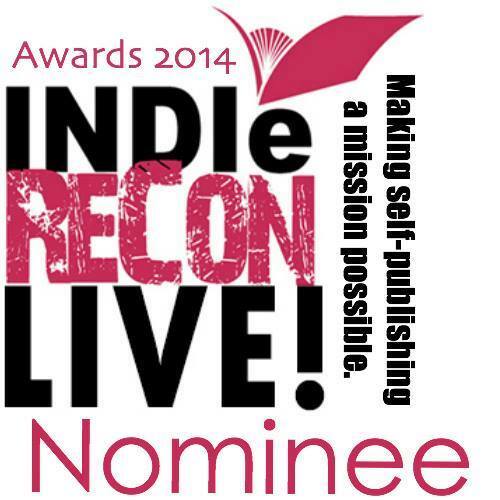 Because the IndieReCon voting continues until September 15, I am making my 15,000 word YA novella (or is it novelette?) free until the day voting closes. That way people can read the eBook and decided if, in good conscience, they would like to vote for me. 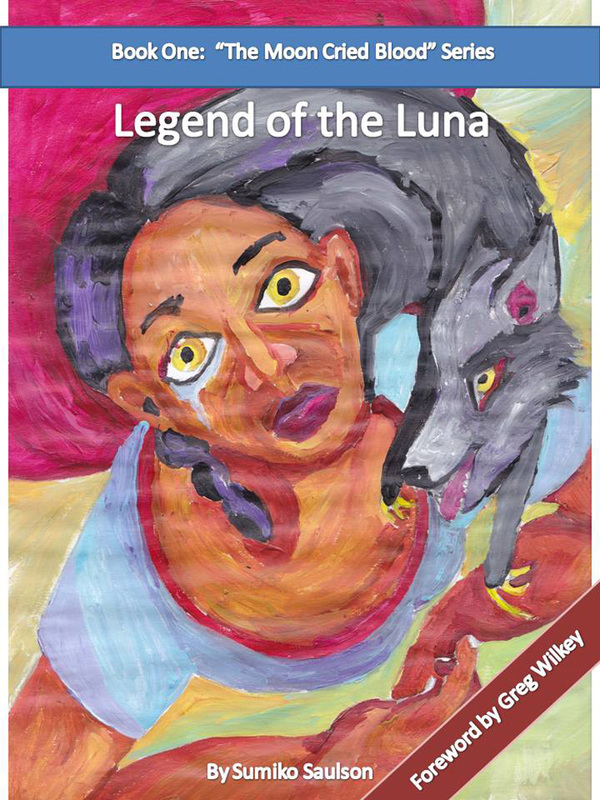 Book One of the serialized tale of “The Moon Cried Blood,” the Legend of the Luna introduces us to the Lunae, and to the character Leticia Gordon. Book One of the serialized tale of The Moon Cried Blood, Legend of the Luna introduces us to the Lunae, four clans of witches who have been endowed with their powers by the moon personified. The spirit of Mother Moon has endowed each Luna clan with a different power: the power to see into the future belongs to the Luna of Beyond, the ability to revisit the pass belongs to the Luna of Before, the Luna of Below can see into the hearts of men, and the Luna of Above can see changes made to the timeline. We are also introduced Leticia Gordon, the thirteen year old protagonist of this story. Distraught and stricken by a series of tragedies, this young girl is now suddenly faced with the dawning revelation that she belongs to not one, but two of these lines of Luna, known collectively as the Lunae. It is said that the Wolf may howl at the Moon, but the Moon never howls at the Wolf. In the gritty urban streets of Los Angeles in 1975, Leticia Gordon is forced to come to terms with many things: the tragic death of her stepmother and baby sister in a car accident, fear she’ll wind up in foster care, and the sudden revelation she belongs to a long line of powerful witches known as Lunae – who exhibit first power at menarche (first menstruation). Running from foes natural and supernatural, will her newfound powers be the turning point that elevates her position of honor, or will it destroy her like the dark forces that consumed her father? In a world turned upside down where time itself seems in flux, in whom can she trust? This is a coming of age story. It’s available free HERE ON SMASHWORDS. You can also get it from places like Amazon and Barnes & Noble for 99 Cents. ~ by Sumiko Saulson on September 5, 2014.